Attention, boyfriends and husbands! We all know that you mean well and that you give your best to be as loving and kind to that one special woman in your life that has you head over heels for her. Yet, we can’t deny that the track record for buying presents for your girlfriend or wife hasn’t always been the best, and the stress of buying a gift rises significantly when Valentine’s Day is approaching. Because we empathize with you, we’ve come up with seven special ideas for a Valentine’s day gift that will blow her mind. If you’re not really up for a ‘’corny’’ romantic gift, why not go for the cliché and gift your sweetheart ’naughty’ vouchers. 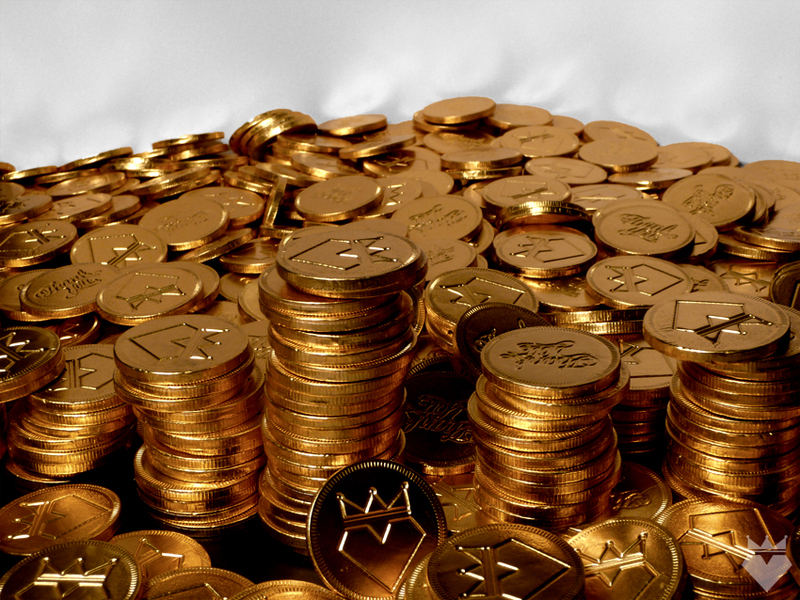 Or any kind of vouchers you think she would love. Bring a little bit of playfulness into your relationship on this special day. Due to the simplicity and thought behind it, the ladies are going to love this present. Surprise her with a cute, heart-shaped umbrella that will remind you both of your love story each time you’re all lovey dovey under the umbrella during rain. Jewelry gifts are classic, but let us give you a little bit of advice. Apart from choosing the right kind of jewelry, make sure that it’s personalized. Jewelry be engraved or customized with charms that can take a simple jewelry gift to the next level. Why not get her a basket of her favorite goodies? What do you fill it up with? Think like this: What’s her favorite mascara? Which chocolate does she love? Does she need a new body lotion? Does she need cute, new gym clothes? It mind not sound romantic, but coffee wrappers for couples will be appreciated by every true coffee enthusiast. And if your lady is one of them, don’t hesitate to buy her love-themed wrappers that remind her of your love throughout the entire year. Shower your lady with love and affection by rolling up your sleeves and creating a love journal filled with all your pictures and stories of the most memorable moments of your relationship. Trust us, a DIY journal made by a guy isn’t something the ladies see every day, so you’ll definitely score a few brownie points there. It might be simple and expensive, but the idea behind it usually sweeps the ladies away. Buy her a cute, heart-themed jar with ten notes saying what you love about her. Since the day is approaching, it’s ample time to get started with research and shopping. Use one of our ideas, and in no time you’ll be the one that put the charm in Prince Charming. 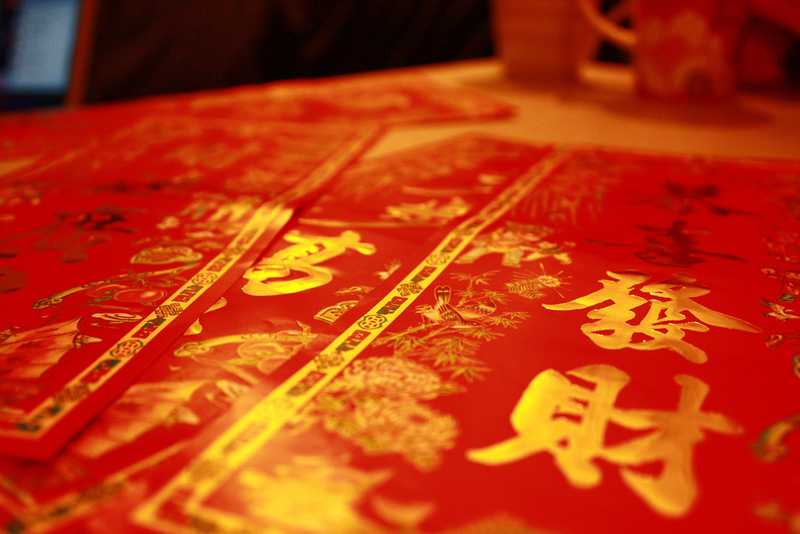 Christmas has come and gone and before we know it, Chinese New Year is upon us once again! Other than the usual exchanging of Mandarin oranges, New Year goodies feasting and the ever ubiquitous #OOTD photo taking sessions with your relatives, there’s another time-honoured tradition that you shouldn’t forget – the gift hamper. Your partner’s partners are likely to be traditional folks who are also on the health conscious side, given their age. 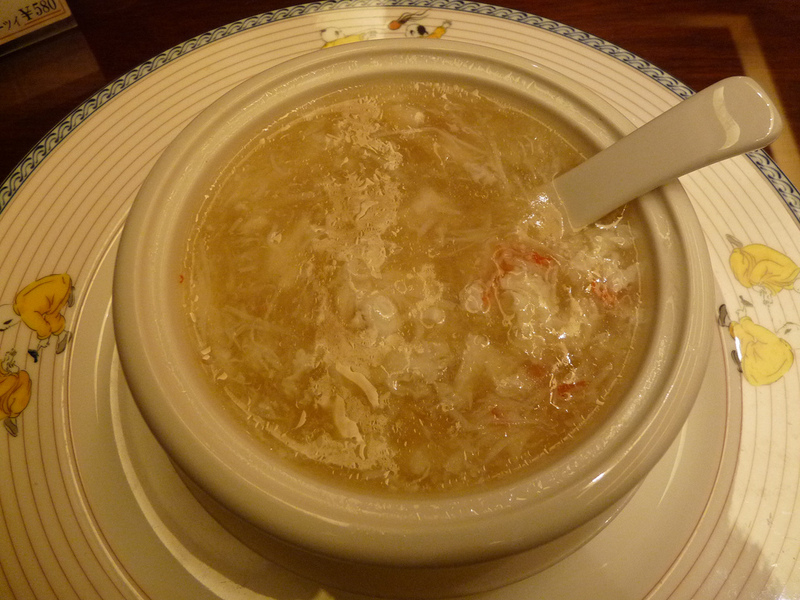 Conventional and healthy items like bird’s nest and egg rolls, which represent fertility and mortality, are the way to go. And since Singapore is a nation of foodies, why not ramp up your in laws’ food supply with snacks like red dates, crackers, and nonya kueh? For those of you marrying into a family that appreciates a good drink now and then, red wine is a must-have, as it symbolises respect, gratitude, and luck. Gong Hei Fat Choy! That’s Cantonese for “congratulations and wishing you prosperity”. And what better way to start the lunar new year than with good wishes for your business? Food consumed during Chinese New Year bears a lot of significance, depending on how it’s pronounced in Cantonese and Mandarin. 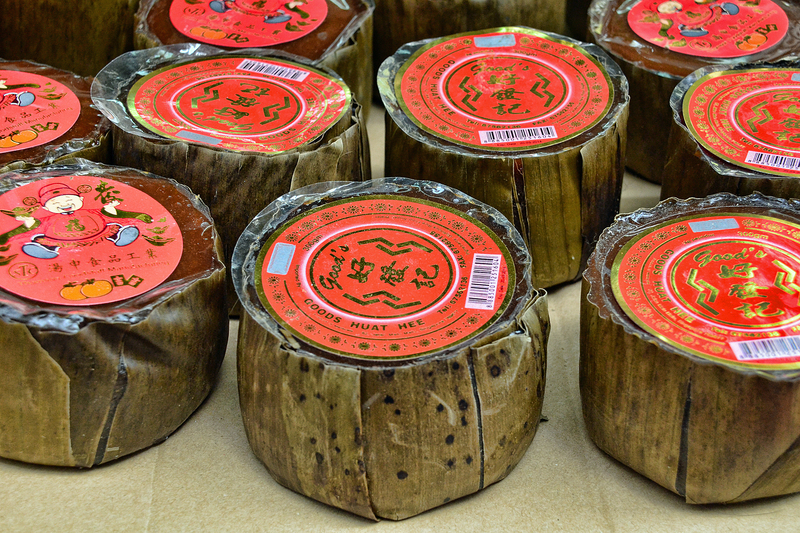 Among the items related to luck and prosperity are: abalone, prawn rolls, black sea moss, and bak kwa. 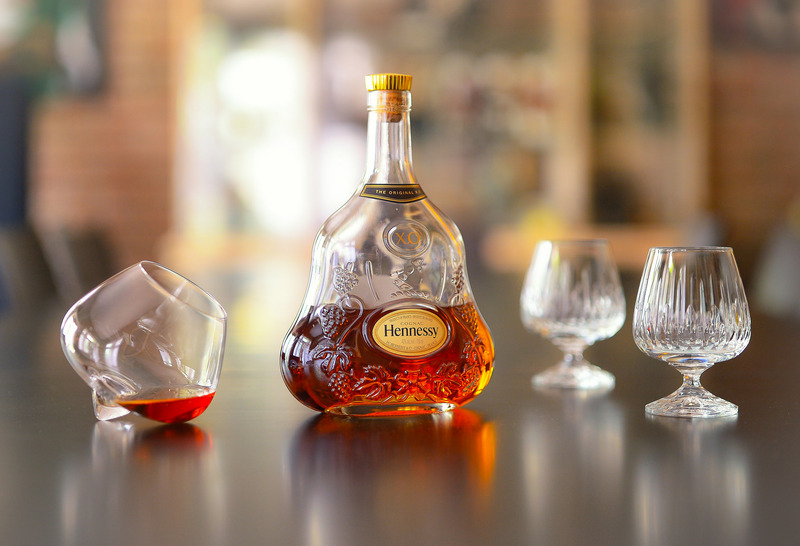 If you’re feeling generous, toast to a new year of business with a bottle of Cognac. 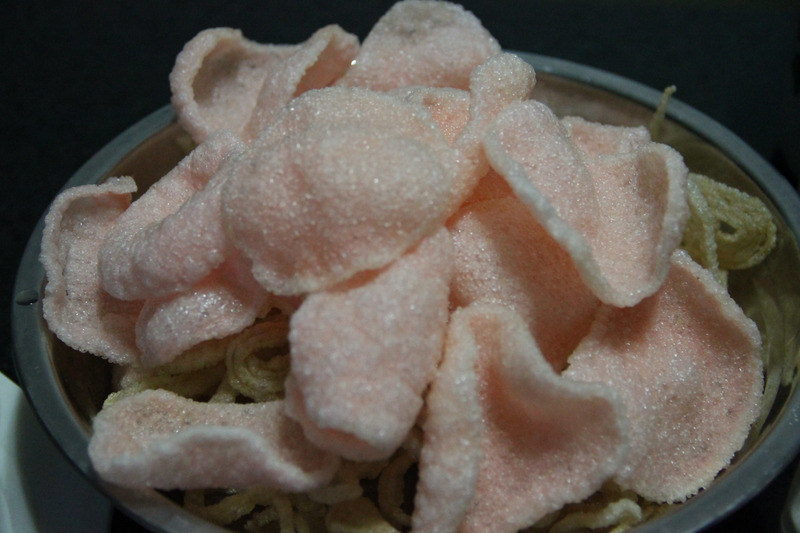 Ok, technically, all Chinese New Year gift hampers are food centric, but here’s how you can cater to the sweet toothed. 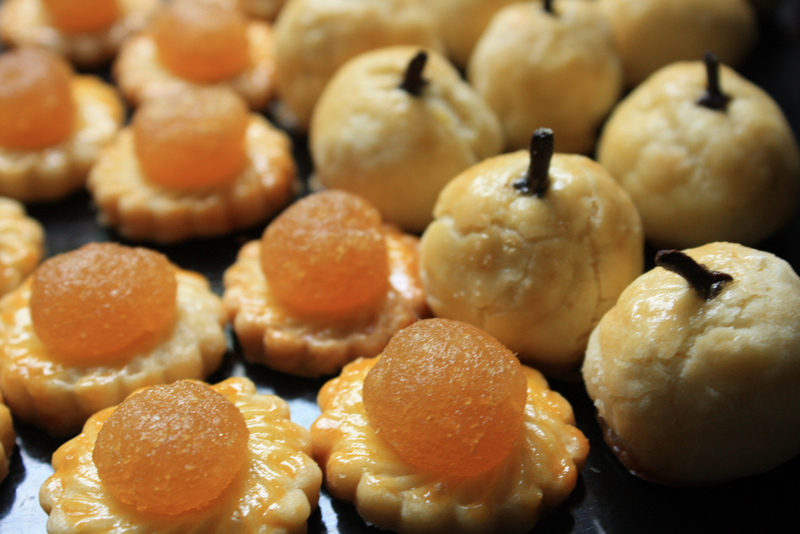 Guilty pleasures include pineapple tarts, chocolate gold coins, nonya cookies, and even bak kwa, whose smoky, slightly sweet aftertaste is bound to delight most tastebuds. You can’t go wrong with nian gao, otherwise known as sticky rice cake, either. But before we get carried away with our cravings, it’s also important to remember our vegetarian friends and relatives. 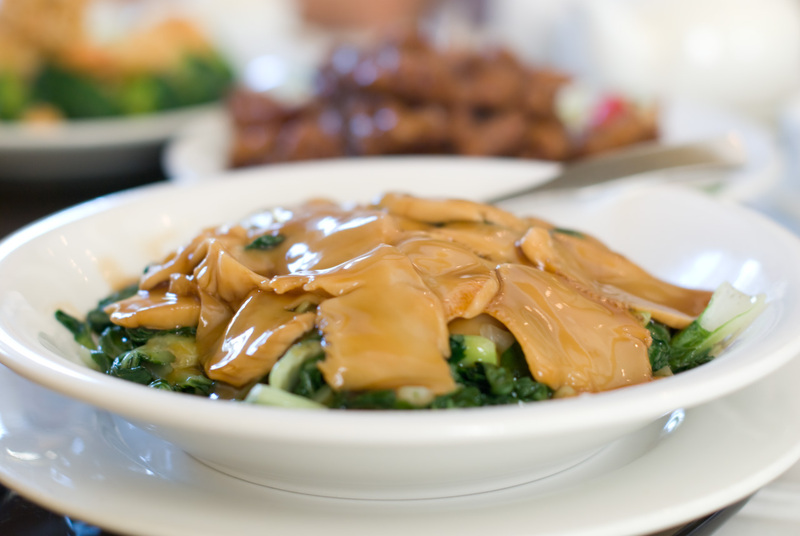 Non-meat choices include teas, fruits, and E Ben vinegar for that much needed nutrition. 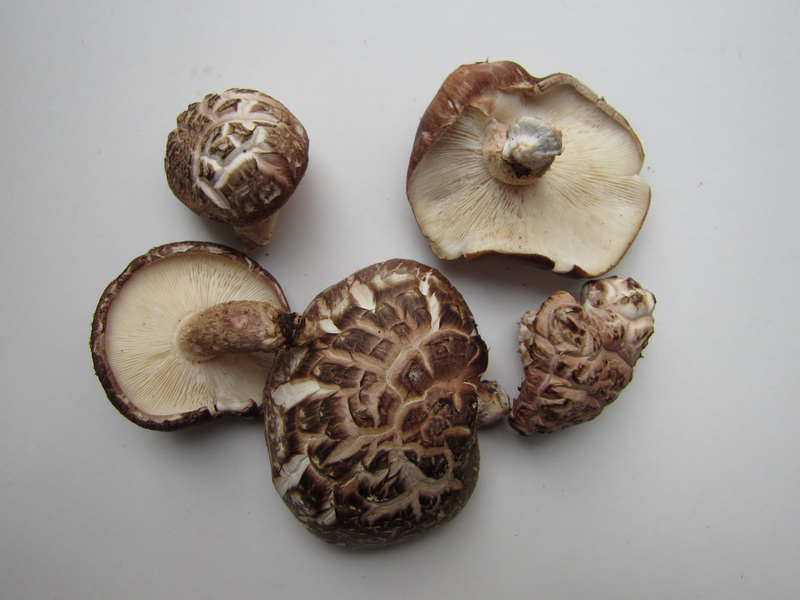 There’s also shiitake and Japanese flower mushrooms, known for their medicinal properties. Chinese New Year is a time to remember our roots, and what better way to remember our culture than by honouring it? 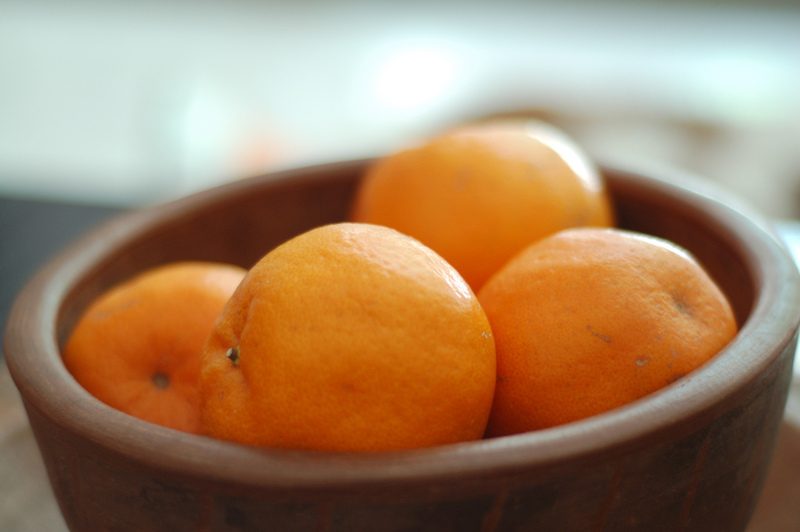 Traditional symbols such as oranges (which translates to “gold” in Cantonese) are greatly received. If your hamper includes Spring Festival couplets, or even items in pairs, all the better! Everyone has someone who never fails to cheer them up, whether it’s their other half, their relative or their buddy. So what better way to thank your personal ray of sunshine than with a cheery, vibrant bouquet of sunflowers like the Sareena? Let’s face it: life is hardly a bed of roses, and sometimes we run into conflicts big and small. Bridge the gap with a simple bouquet that conveys your apologies as well as how much you value your relationship. Whether it’s to celebrate a new arrival in the family, or nailing that hard earned promotion, flowers can go a long way in expressing how happy you are for the recipient. No one likes falling sick, and we could all use a perk-me-up or two while we’re recovering at the hospital or at home. Brighten up their indoors with their favourite things – sunflowers, cheery balloons, cuddly teddy bears – you name it. As they say, no man is an island, and with great teamwork comes great results. Acknowledge your team mate’s efforts or achievements with a thoughtful gift that they can also display with pride. Whether it’s a handwritten thank you note or a simple bouquet, your recipient will appreciate your recognition. Nothing spruces up a house better than a tasteful arrangement of flowers in your favourite shade. 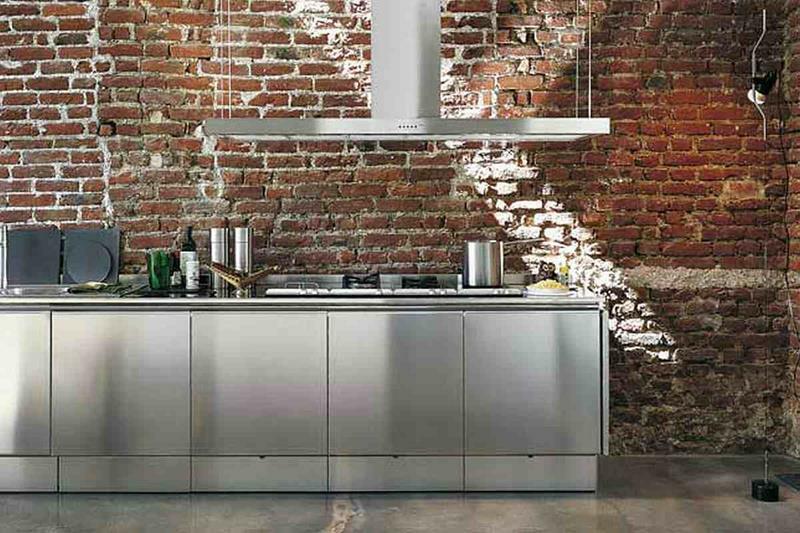 Use it as a centrepiece for your living room or dinner table, and you have yourself a fancy coffee table or family meal. With the rainy season upon us, staying indoors amid gloomy weather will become more frequent. But that doesn’t mean that you can’t bring the vibrant outdoors in with you! Get preppy colours to brighten up the environment, or compliment the sombre mood with darker, subtle shades. business venture or stage in life can be unbelievably nerve wrecking, and even the littlest show of support can mean the world to them. Send your loved one a token to let them know that you are with them every step of the way, even if you can’t be there in person. Besides a fancy cake and (maybe) breakfast in bed, what better way to celebrate your hitting a new year than a meaningful gift? After all, you’ve never too old for presents! Because really, why do we have to wait around for a special occasion just to express our love and appreciation for our friends and family? Nothing says “congratulations” better than a beautiful bouquet of flowers for a new mom. But for first timers, picking a bouquet can be almost as tricky as, say, navigating the unchartered world of motherhood! While gender norms may not matter that much nowadays, asking whether the newborn is a boy or a girl can be a good way to help you choose the colour scheme – blue for boy, and pink for girl. Of course, don’t let these basic colours get in the way of your creativity; a mix of white and other pastel shades like yellow, purple and even light green is one combination that is non-conventional, yet just as eye-catching. Once you’ve decided on the colour scheme, you can start picking your arrangement. While carnations are a top choice, with their soft appearance and aromatic scent, they won’t last as long as hardier varieties like Gerberas. New mothers are often too busy looking after their newborn and adjusting into their new phase in life to worry about them flowers, and with a weather like ours, the longer-lasting the flower, the better. When in doubt, choose a simple pattern of big and small flowers that mesh well together. While flowers are the centrepiece, there are other elements to a picture worthy bouquet. Little trinkets like mini teddy bears, ribbons and subtly placed chocolates can make the bouquet truly hers. A congratulatory card signed by friends and family adds a nice touch, too. Flower wrap, basket, or vase? To make it easier for your new mom to transport or store it, it’s best to gift flowers in a ready made basket or vase – remember that you’re not the only one who may be sending a bouquet, and getting a vase to store them is not high on the parents’ priorities. Be sure to pick one that compliments the colour of the flowers! It might not seem obvious, but time is a crucial factor in getting the most out of your bouquet. Most send it immediately upon hearing about the birth. The next best time would be one to two weeks after, as new mothers would typically spend the first week recovering and adjusting to motherhood. If the baby is born premature or ill, it could be better to wait for its condition to stabilise before gifting the mother, too.